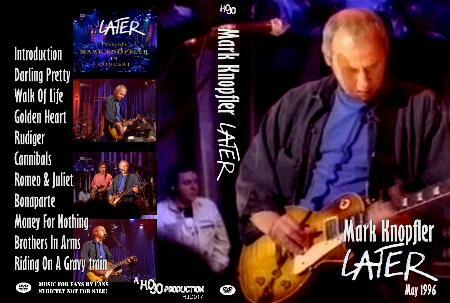 Sourced from a UK TV broadcast of Jools Holland's "Later" in May 1996, this concert was filmed before a live audience on a soundstage in London on April 15, 1996. Quality is good, but no where near the quality of the rare Japanese laserdisc release. 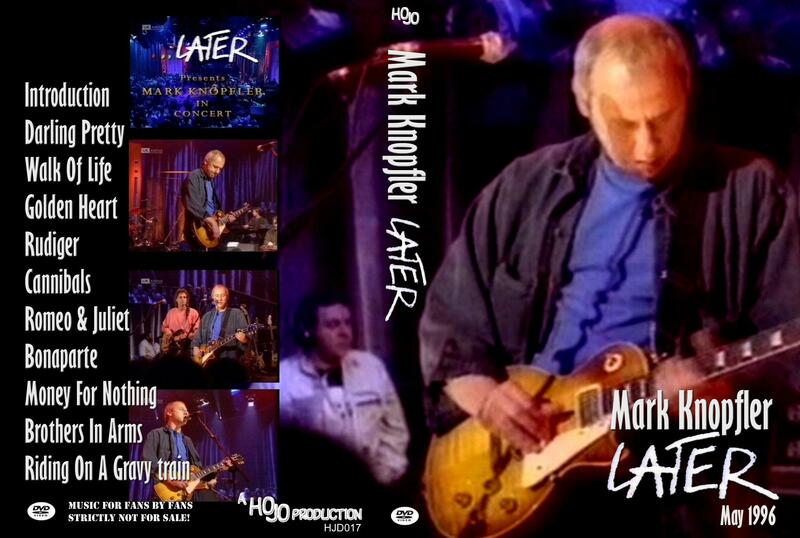 Also, the track list from the broadcast was missing much of the set, including "Imelda", "Je Suis Desole", "Sultans of Swing", "Going Home", and "Are We In Trouble Now?". Nicely done but skip this one in favor of the far superior DVD transfer from laserdisc!